There are songs that you hear that completely change the course of your day and this is one of them. I first heard of Samm Henshaw when he took an opening slot for a one off gig accompanying up & coming soul artist Ego Ella May. Packed venue, for all intents and purposes full of fans and industry types alike waiting to see the headline act but he took to the stage alongside his band and transported the audience wholesale back to a time when emotion in music was paramount and you just felt the soul oozing with every melodic tone delivered. I left the show remembering his name, that’s for sure. Fast forward about a fair few months, and he’s just released an almighty track in the shape of “Redemption”. A similar reaction abounds! 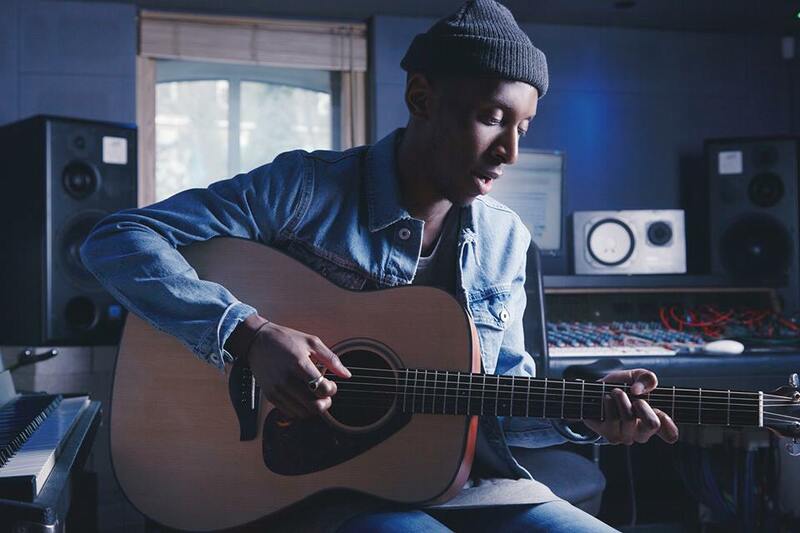 Being ones to champion music which is reminiscent of the greats, Samm Henshaw seemingly ticks all the boxes. We’re eager to see how things develop with him as time goes on. Great things we hope! Check out the track below and let us know your thoughts.